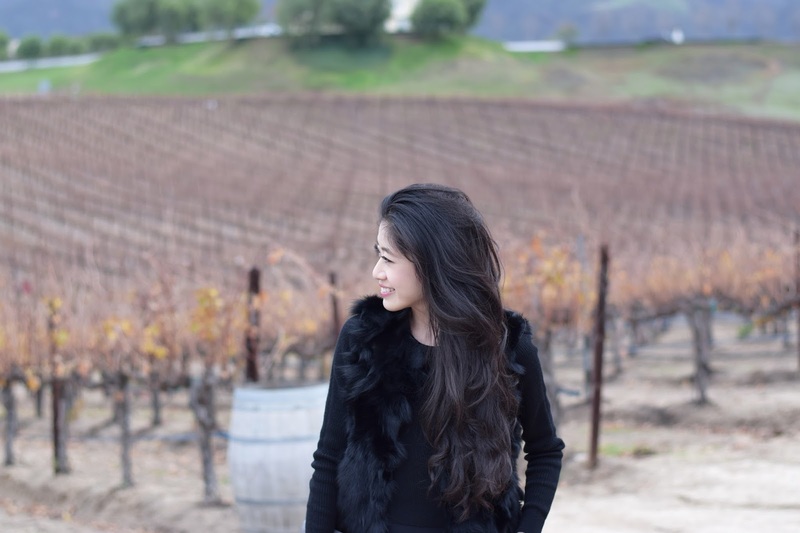 Fur vests are one of my favorite cold weather staples, and perfect for LA’s mild winters. 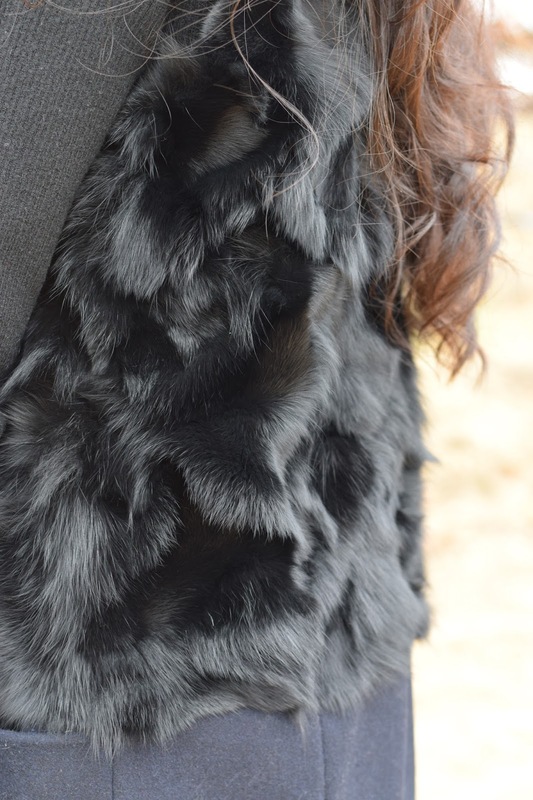 They add a touch of elegance to every outfit; and are luxurious layering pieces that keep you warm without the bulk. Since fur is a statement piece- adding texture and extravagance to the outfit, I try to keep the rest of my ensemble clean and simple. I paired this piece from BCBG with a cropped sweater top and an A-line skirt to add a hint of feminine flair. To complete the outfit, I slipped into Alexander Wangs Sigrid leather over the knee boots and headed off to Temecula for an afternoon of wine & tapas. The outfit was perfect and transitioned seamlessly from a day out and about to a classy dinner in wine country without looking either over, or under dressed! 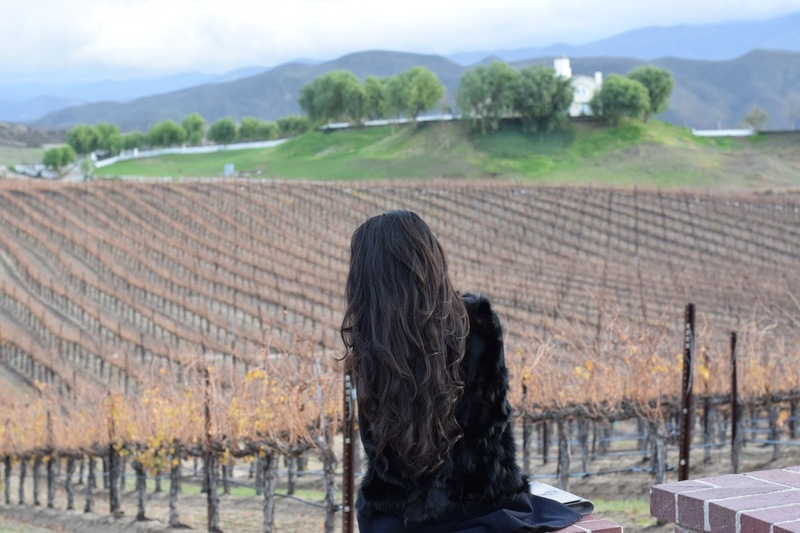 For our day trip to Temecula valley, we chose Leoness Cellars, a hilltop vineyard surrounded by breathtaking mountains, acers of greenery, and a cool breeze so fresh your pores tingle as you work your way through the estate sipping on a glass of Cabernet. There’s a place for everyone here. 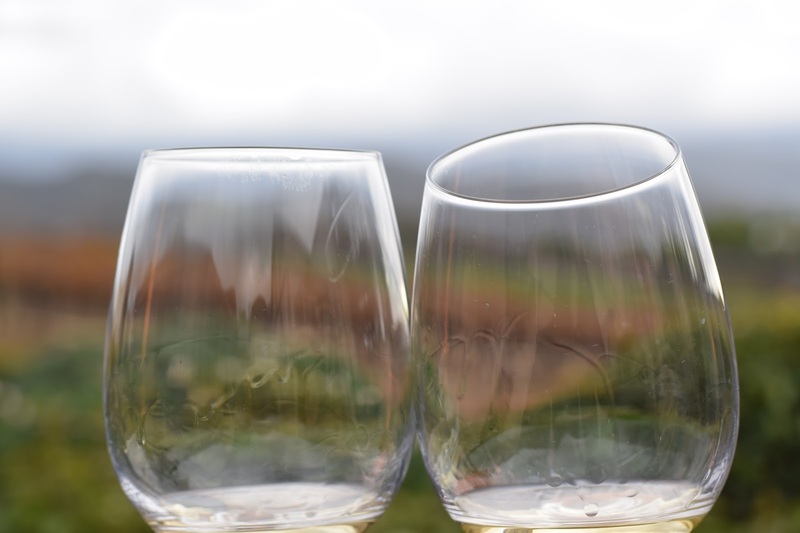 The tasting room is warm and cozy –filled with friendly wine club veterans, while the outdoor patio offers soft live music and scenery so picturesque, it’s something you’d find in paintings. Amongst the vast selection of wines, my favorite pours were the Syrah & Cabernet – sweet & smoky with a hint of oak.